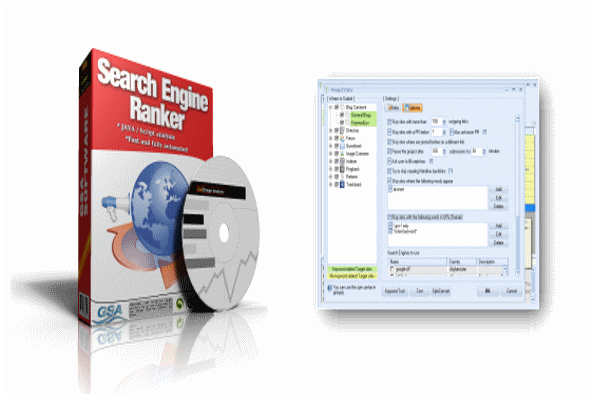 SEO, [Method] GSA Search Engine Ranker + Google Keywords Tool = GOD, GSA Search Engine Ranker Owners, Do you have a problem with GSA after using it for some time? You create a campaign with several related keywords and let it run... your submission amount is high for the first week. Then perhaps a few weeks later, the numbers start to drop. kikimiqbalsoft, Like my experience, I used to get thousands of submissions daily then it begin to drop to hundreds. Then from hundrends to 100 or less! Terrifying, I know. I asked Sven, the owner and developer of GSA, he said this usually is a result of 'insufficient keywords' or GSA has submitted to all known and harvested sites. I was asked to think of more keywords. Problem is, it is tedious! Then I thought of something out of the box. It is using Google Keywords Tool with some tricks. Remember: The more keywords the better as GSA will keep harvesting non-stop 24/7. remember!, All you need is Google Keywords Tool! I was surprised that no one shared this or talk about this. Most users would just say, "Find more search engines and you have more results." NOTE: This method is pretty lame to some of you pros out there. So if you already have a gist of where I'm going, then stop reading. 1) Log in to Google Keyword Tool. 2) Leave settings as default (Country: All; Broad Keywords). Type your keyword here. For example, say my niche/product I'm promoting is Acai Berry. Type that and click "SAVE ALL" button. Everytime you have results, just keep clicking "SAVE ALL". The more variations, the better. Now you should have a heap of keywords. Now a popup box will appear with all your keywords. Simply save it into a notepad file and import into GSA (Under Keywords Section > Tools > Import > From File). OR select all the keywords and copy it. Go to GSA and Import From Clipboard. Enjoy your heap of keywords. GSA will be working non-stop and submitting many links as before.